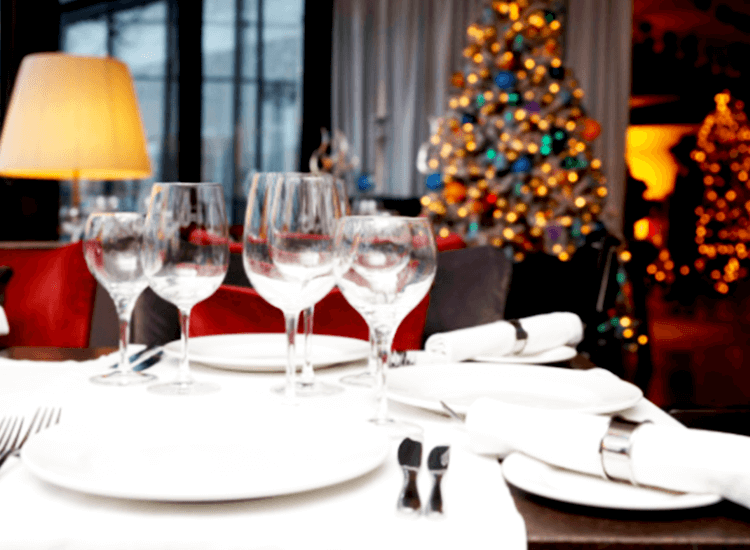 Christmas creeps up on us earlier and earlier every year, and whilst it may seem too early to some, it is important for the hospitality sector to prepare early for Christmas. 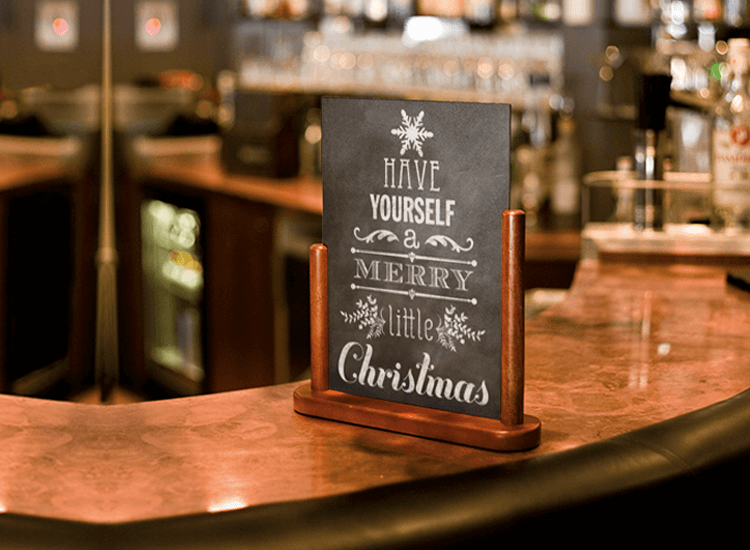 Bars, restaurants and hotels will all see an influx in customers throughout the festive period, with both new and returning customers eager to celebrate with loved ones. Every area of your business needs to maintain high standards, happy staff and happy customers throughout the most wonderful time of the year. 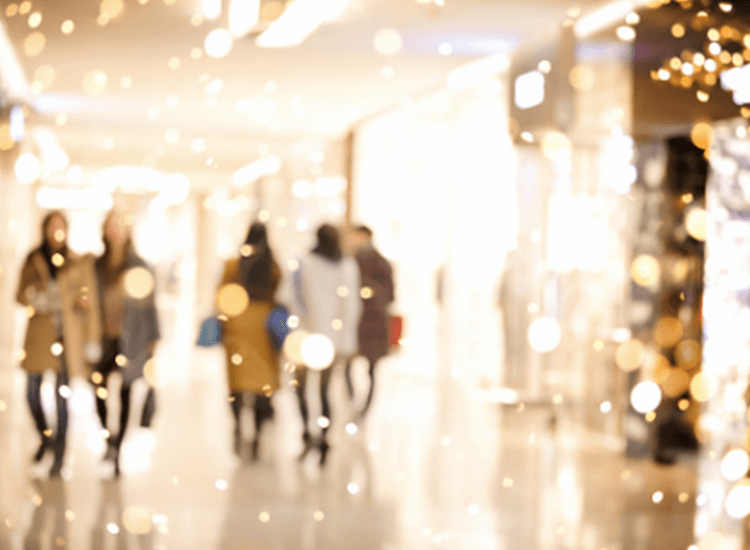 Your regular customers or guests may be put off by Christmas over kill in July, but you need to help increase footfall for the festive period, too. Experts recommend introducing your Christmas displays around the end of October. 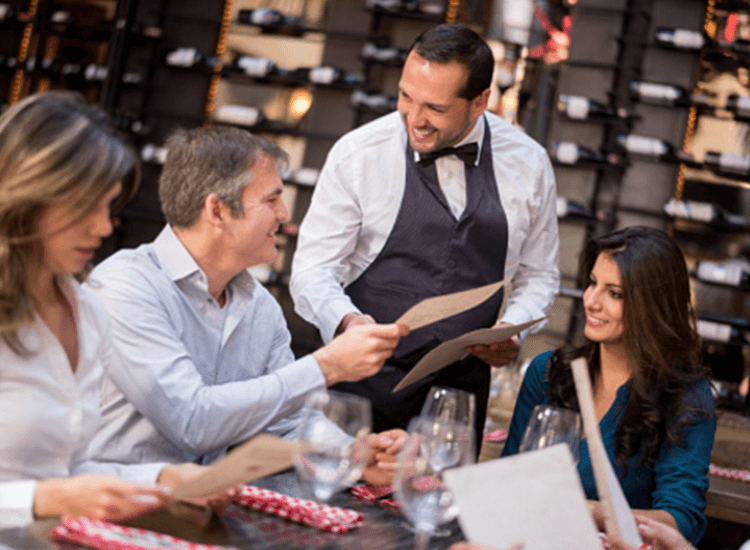 This way, you have enough time to attract new customers and make them aware of your new menu or festive event without scaring off your loyal customers. In the UK, their is no event after Halloween, so after 31st October people begin to feel more festive and more open to the idea of tinsel, fake snow and fairy lights galore. Certain places prepare for Christmas early to factor in peoples schedules and high costs. Office or corporate events can be booked as early as July and are a fantastic way to ensure a full venue and a profitable night. To ensure you are prepared for the demand, take bookings for all of your events or set festive menus early. This way, you can prepare your staff numbers, food and drink levels and your space. Offering multiple ways to book could be advantageous. 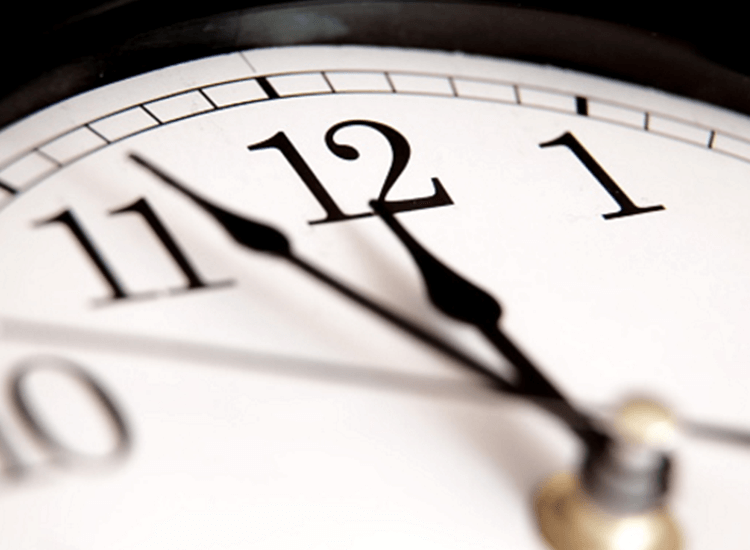 Many people don’t have time to call, so an online booking portal or a good email response time is key. The Food Standards Agency undertakes reviews every six months, so you should know when they are coming. However, a complaint can bring an inspector at any time. It is important for both your business and customers that you do not let standards slip. It can be easy to neglect any area of your business, from staff appearances to stocking levels or maintenance. 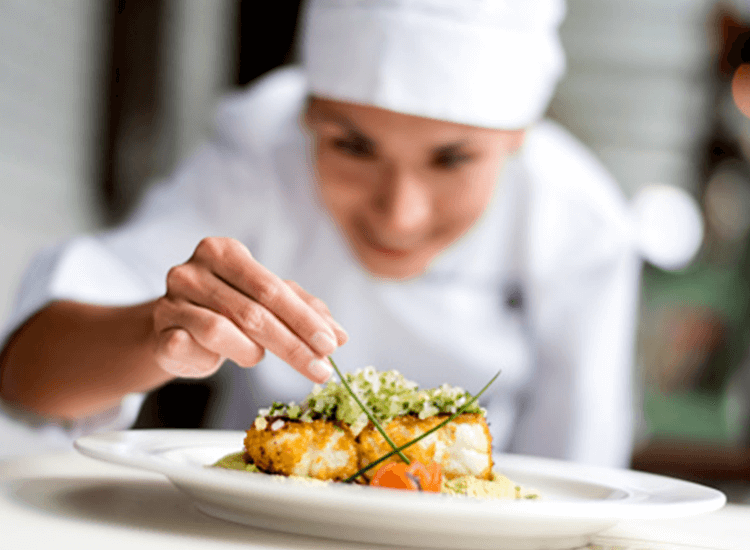 The busy period can make it easy to cut corners to speed things up, but standards in bars, restaurants, hotels and cafes need to be maintained to avoid long term issues. Christmas is one of the most expensive times of the year, with people buying gifts, decorations, meals out and attending parties. Offering a deal or a loyalty scheme around this time of year will make you stand out to new and existing customers. An affordable set menu, happy hour or a kids go free event are fantastic starting points for your festive offers. Get yourself out there. Every restaurant, bar or hotel will have a new turkey dish or a new egg nog special, so why should people pick you? Clever (and early) email marketing can help bring back lapsed customers to help boost sales and footfall. 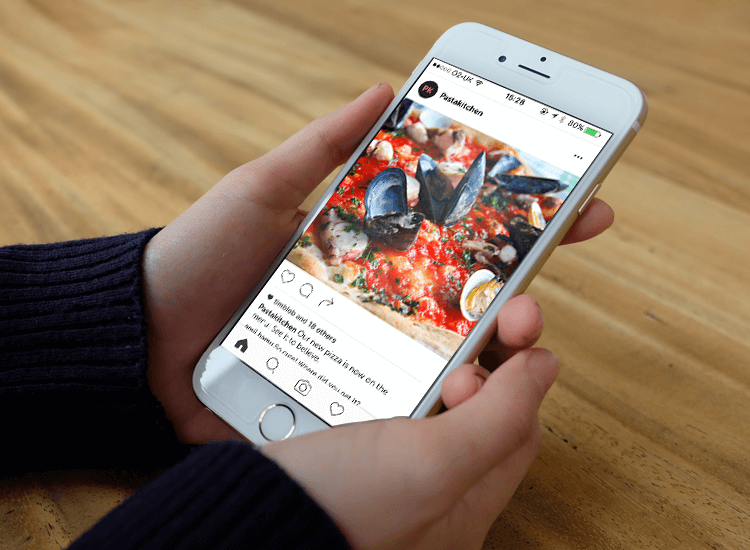 Utilising all social media platforms is a great way to connect with new customers. Post images of your new menu or your venue space perfect for festive functions. Promote yourself as much as you can as early as you can. Deciding whether to open your doors on Christmas Day is a big decision. There are many factors to consider. Is it financially worth it? Is there a demand for it? Will you have enough staff for the day? If you are a restaurant, put out the feelers for your Christmas Day offerings early to see if people are interested. If you can get bookings and deposits early, it may be worth it. Before any final decisions, you have to check with your staff. You risk upsetting or even losing your staff if you force them to work. Christmas is a happy time for everyone, staff and customers, so remember this when making decisions.